Watch out! 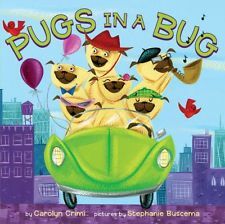 Pug puppies are taking to the road in this catchy canine counting book Six pudgy pugs in a zip-zoom Bug. Beep, beep! 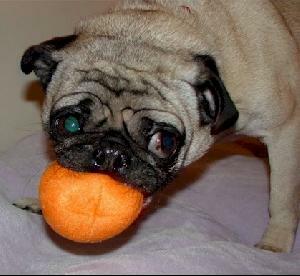 Bow wow! Take a spin! Through country and city, from desert to beach, this rhyming, rollicking, chantalong book offers plenty of sights to see and count. 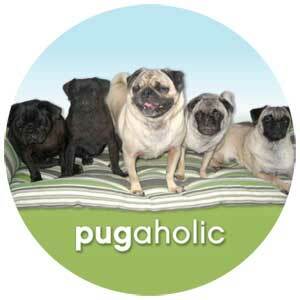 Sheepdogs in their jeep, greyhounds in a bus, even bulldogs driving cabs! Award winner Carolyn Crimi and rising star Stephanie Buscema invite kids to read it loud, read it often, and read it silly. 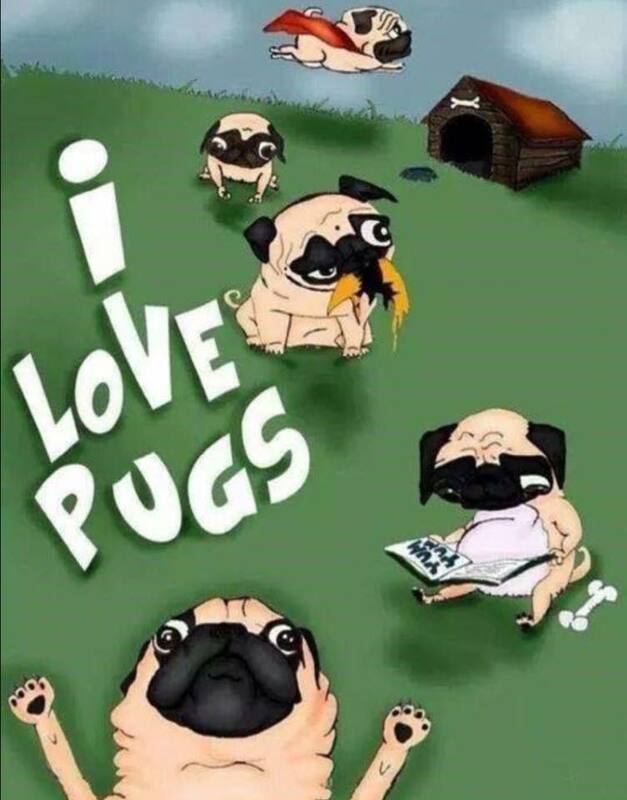 We at Pug Rescue Network believe that reading is fundamental and all children should read as they are out future. 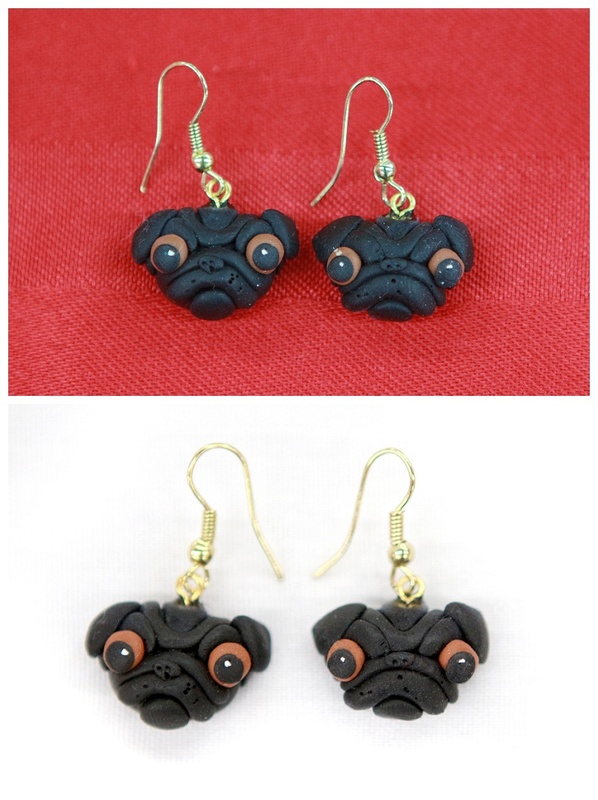 Make a purchase and it helps the pugs in rescue. Your book will be shipped USPS Priority Mail.